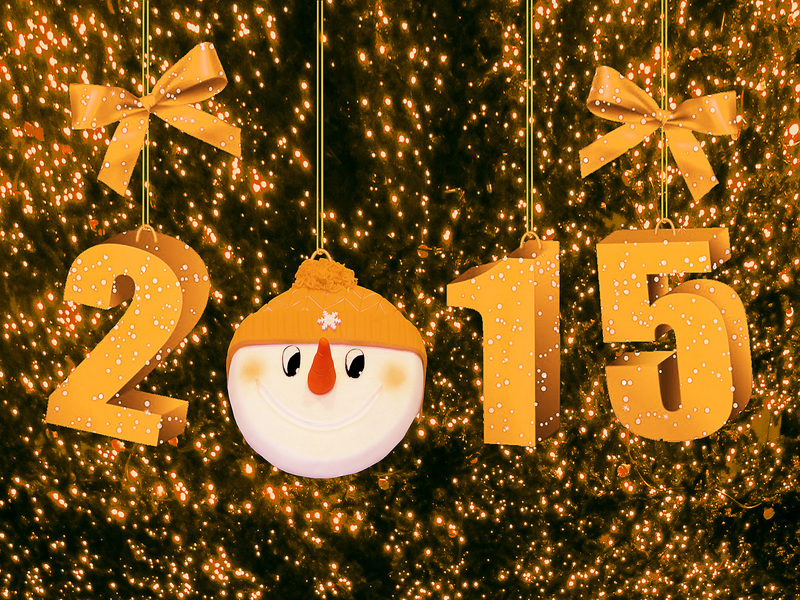 Wishing you the very best in health and happiness for the year 2015. Forget about new year’s resolutions. Crash diets don’t work, so why would crash English courses work? 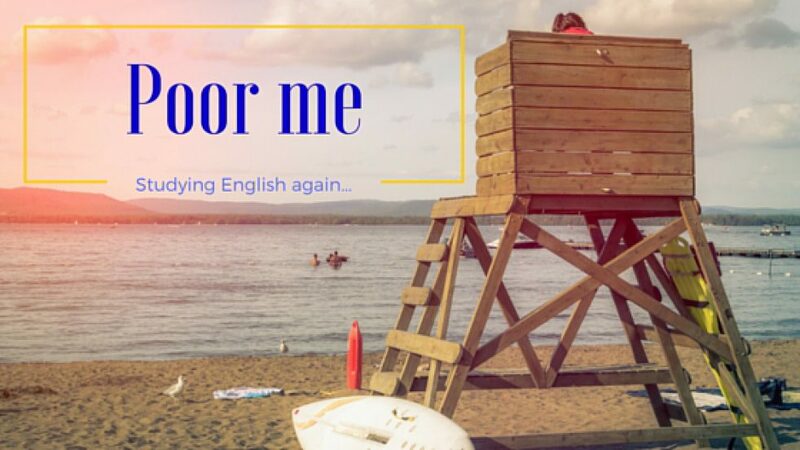 Instead, read and practise your English just a little bit each day, for a whole year. Previous Post A Short Guide to Holiday Songs, Movies and Series.